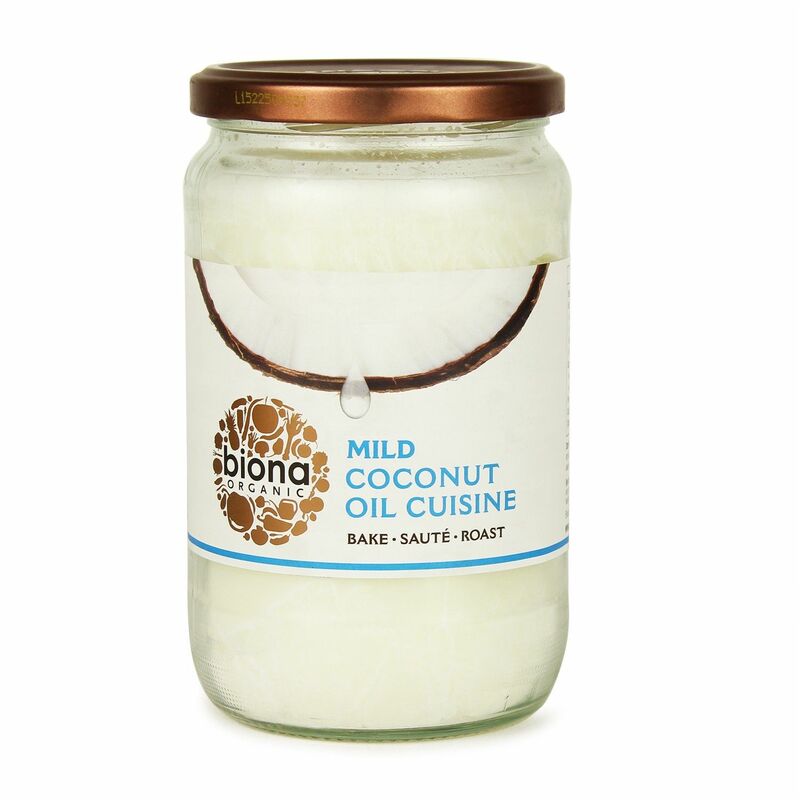 Organic Mild Coconut Oil is perfect for roasting, baking and high temperature frying. 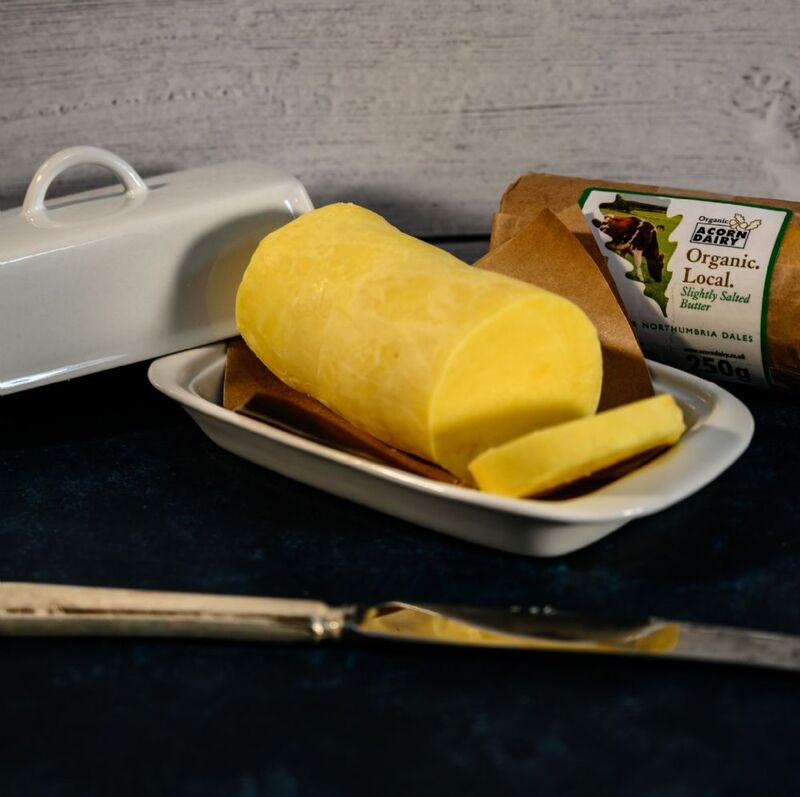 Naturally saturated and free from trans-fatty acids. 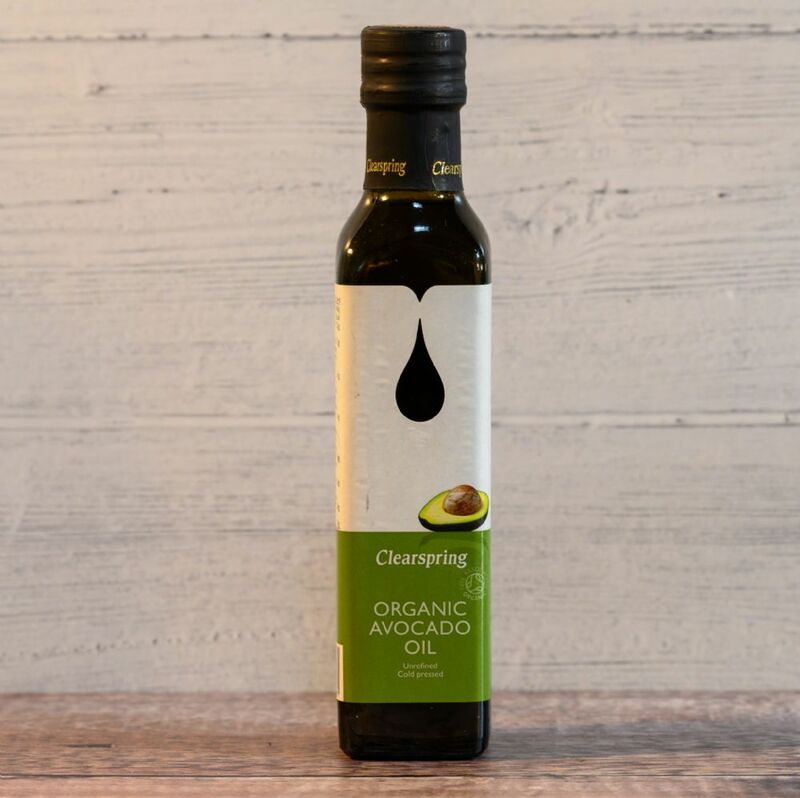 A great and versatile cooking oil with some excellent health benefits, odourless and simply to use especially where a high temperature is required. Organic Mild Coconut Oil is reported to have many health benefits as it is naturally saturated, carbohydrate, salt free and zero cholesterol.